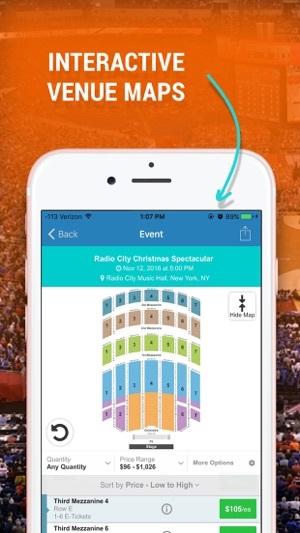 The Event Tickets Center app makes it easy to find premium and discounted tickets for the best shows, concerts, and sporting events nationwide! 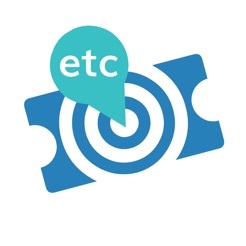 ETC has been selling tickets to live events for more than 10 years. We’ve provided tickets to more than one million happy customers all over the world. So, go ahead — get ready to make your next special memory! 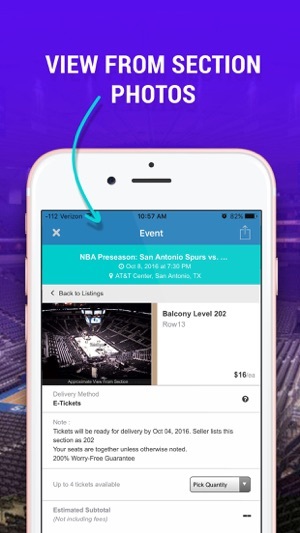 With tickets to thousands of events worldwide, Event Tickets Center is your hub for access to the excitement. 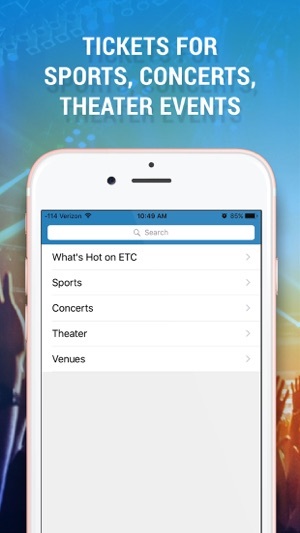 Browse tickets today -- right from the ETC app! ETC is a premier ticket marketplace - we match you with the exact ticket you are looking for, so you get the best deal possible! Tickets are listed by thousands of fans and suppliers, who set the prices on the tickets they list. Prices may be above or below face value, so whether you're desperate for tickets to that sold-out show or looking for a cheap night out, you can find the event that works for you! Best of all, since all ticket sales are final, Event Tickets Center protects your purchase with a 100% money-back guarantee so you'll never have to worry about scammers! 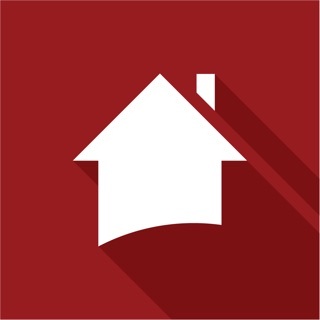 Visit bit.ly/etc-guarantee for more info about our policy. Software improvements that provide better app performance for our users. They ship tickets on the same day. Despite ordering 3 months in advance, they arrive 1 the before the game. Doesn't support electronic tickets in 2017... Utterly useless. 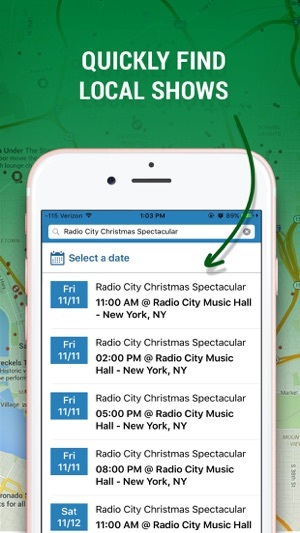 Tickets are often not released by the venue until just before the event. Also, not all venues or events offer electronic tickets. We are working to get more electronic and mobile tickets. Let me just say that this company is a total rip off! I bought general admission spring training tickets (a $10 value) for $23 each through this site!! PLUS $21 in hidden fees that weren't visible until checkout! I assume I bought resold tickets because they had another persons name on them. All I can say is I better get my rebate back because $70 for 2 people just to attend a spring training game is ridiculous. 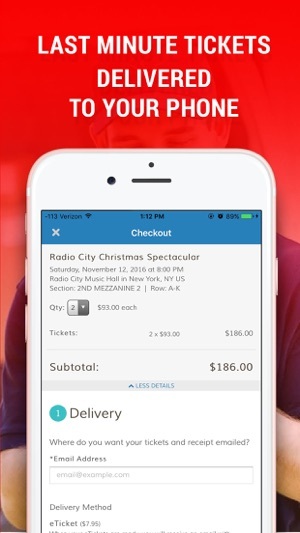 DCIDK, prices are set by the ticket suppliers who list their inventory on our site. Their inventory may be from the resale secondary market.